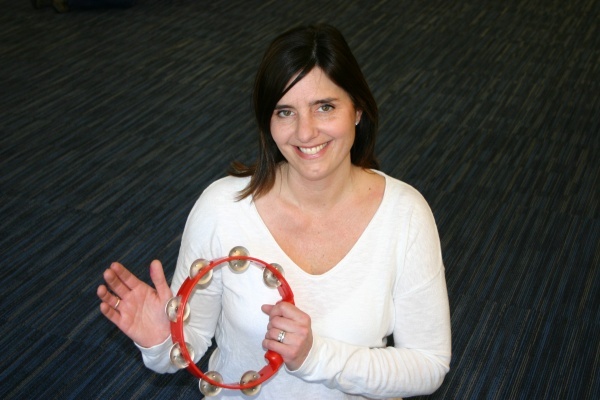 All of our teachers are passionate about music and the development of children. They create a fun, informal, social setting that spurs engagement and supports each child’s musical development. Our teachers have successfully completed the Teacher Training Workshop developed by the Center for Music and Young Children® in Princeton, New Jersey and continue to participate in professional development workshops. Read more about each teacher below! 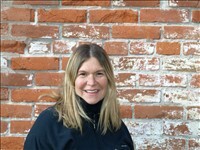 Nancy is pleased to direct the programs at Valley Music Together. In addition to Valley Music Together, Nancy teaches PreK through grade 8 at St. Anne School in Bethlehem. She earned a B.S. in Music Education from Penn State where she was a member of the Blue Band. She taught elementary school general and choral music in the Tamaqua Area School District before starting her own family. Now the mother of three energetic boys, she volunteers as a Cub Scout den leader and participates in church choir and instrumental programs. Music-making has become a daily activity in the Riggins' house! 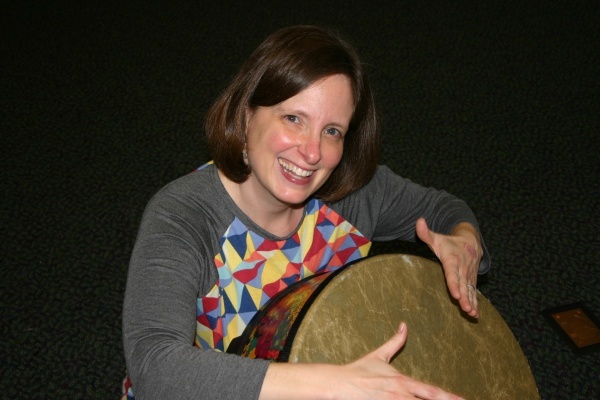 Nancy looks forward to helping you nurture the music-makers in your family. Music has been an essential and fulfilling part of Amy's life for as long as she can remember. She studied piano for more than 20 years, including lessons at the Eastman School of Music, and has been a member of community choirs since she graduated from college. 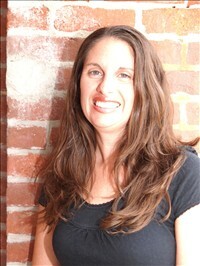 She is also an accompanist, and was the musical director of a children's theater for 10 years. A Music Together teacher since 2010, Amy has genuinely loved this experience. Helping children and their parents to sing and dance together as a family, as well promoting music-making in a fun and non-performance based environment is truly a joy for her. 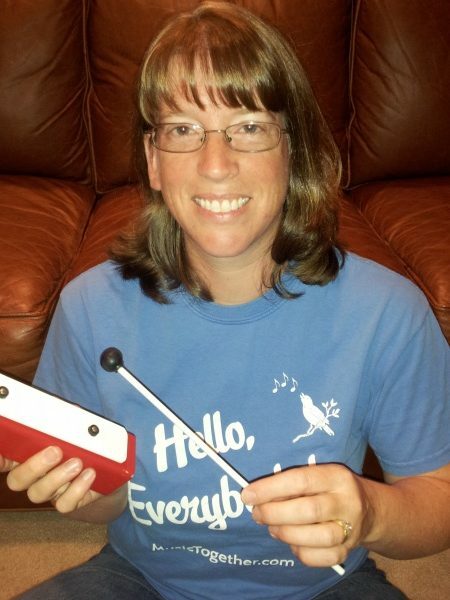 Amy is a Music Together Mom herself, and loves watching her three children grow with and through music. Music and children have always been a part of Amity's life. She danced for many years and has a degree in elementary and kindergarten education from Penn State University. She is married and lives with her husband Jason, their daughters Amelia, Adelaide and Maeve, and their two pets. Amity has worked with children of all ages in many different settings, including a semester teaching in England and ten summers working at Moravian Academy's Green Pond Day Camp. She was a classroom teacher for 4 years before deciding to have a family. Amity discovered Music Together as a parent when she took her then 1 year old daughter to her first semester. She and her children fell in love with the program and the positive and nurturing environment it provided for everyone. She and her daughters went on to take 5 semesters of Music Together. Amity truly believes that ALL children are born musical and that the more we, as parents, encourage and embrace that musicality the richer our children's lives will be. Andrea comes to Music Together after a career in the performing arts; singing on operatic stages, Off-Broadway, and television appearances for many years. She comes from a very musical family with her Polish side filled with well known, international musicians. Her mother studied as a concert pianist and her childhood was filled with trips to the theater in her hometown of Houston, TX. After becoming a mother to three children, Andrea and her husband Eric moved to Easton from NYC. She joined classes with her children, loving them! Music Together provided such a wonderful way to explore music with her boys that she wanted to teach classes as well. She knows the importance of exposing young children to the joy of music and is fascinated to watch the progression of babies and toddlers in their musical expression. It is truly possible to instill a lifelong love of music in a small child and it is an experience in which any parent would be glad to have invested. Andrea looks forward to having you and your children join her as you dive into a creative, fun-filled musical experience together! Michelle, an elementary and special education teacher, brings her expertise and creativity to our Music Together classes each summer.